We’ve been helping Yorkshire Wildlife Trust to keep essential compressor equipment safe and compliant – whilst keeping costs down. For more than 70 years, Yorkshire Wildlife Trust (YWT) has been protecting and nurturing Yorkshire’s wild places. On land and at sea, YWT maintains more than 100 nature reserves and, as you might imagine, caring for that much land takes a lot of time, effort and equipment – including air compressors. The charity’s air compressors perform a wide range of tasks, from powering sprayers, washers and water pumps to keeping the trust’s vehicle tyres inflated. For any organisation, taking time out for compressors to be tested and assessed for compliance is a necessary, if not altogether welcome fact of life. But for a charity, that time costs money that only comes from funds raised – and naturally, YWT would prefer to spend more of its money on wildlife protection, and less on air compressor compliance. So we ensured they could. The charity uses numerous compressors, spread across its estate. Each needed testing and servicing and each needed a written scheme of work detailing the nature of the equipment and how and when it should be tested. That required the services of an ultrasound testing engineer, a chartered engineer and Algar Air’s engineers. Asking each engineer to tour the estate checking on each compressor would have been prohibitively expensive – so we worked with YWT to devise a far more cost effective alternative. Rather than us visiting the compressors, the compressors would be brought together in one space, where they could all be tested, serviced and certified in one simple exercise. That required YWT to carefully manage the logistics of bringing every compressor together on one day, but it dramatically cut costs, reduced delay, and proved to be the simplest and most efficient way of ensuring the entire organisation’s air compressors were safe and compliant. 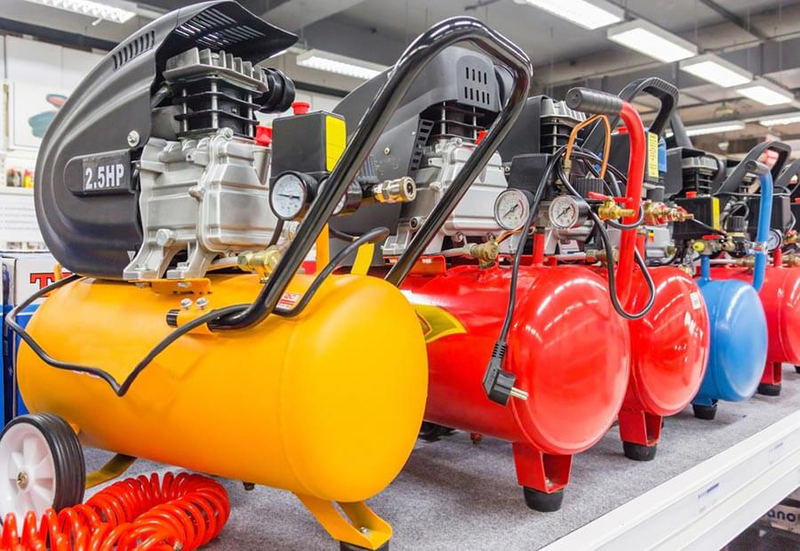 If the standard approach to servicing and certifying your air compressors doesn’t fit with the way you work, talk to us about finding ways that do. Call us now on 0114 243 2347.